Happy Monday, everyone! It's a wonderful day for me. Not only do I get to show you all an absolutely gorgeous polish, but my kiddo is home from school. It may throw off my day, but I love having her with me. Yesterday, she built a stage so we can put on puppet shows later on. Can't wait to find out what story we will be doing. But first, back to the polish. If you haven't heard, there is an event called PolishCon. The next PolishCon will be held in NYC in April. As a little introduction to the different vendors that will be at the event, every week two vendors will be featured with a limited edition polish that will only be available during their week. 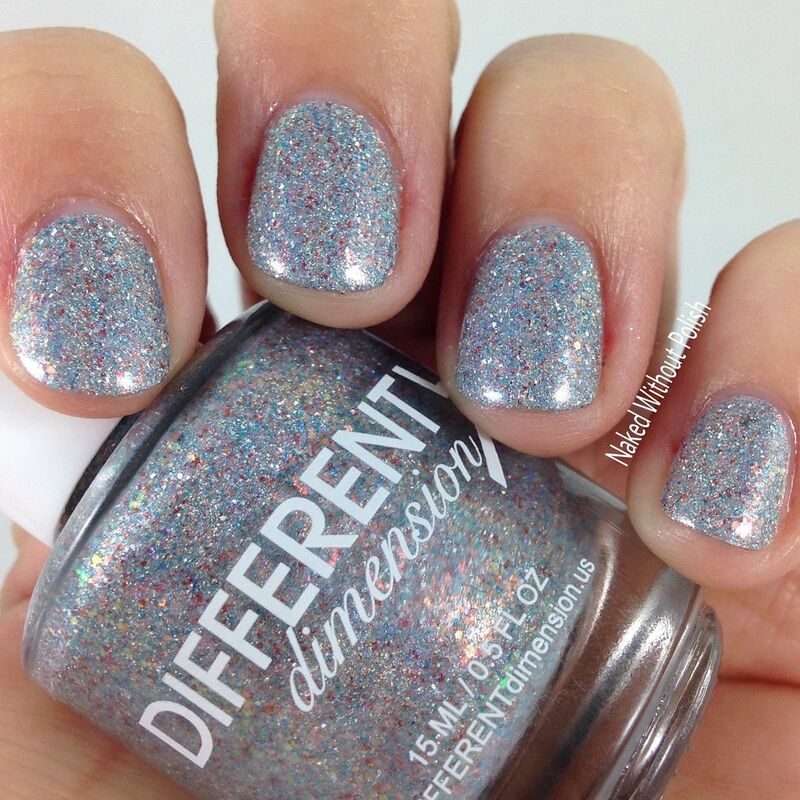 They are now up to week 6, and the two vendors featured this week are Great Lakes Lacquers and Different Dimension. Both of these makers drew inspiration from the lyrics to Pink Floyd's "Wish You Were Here". 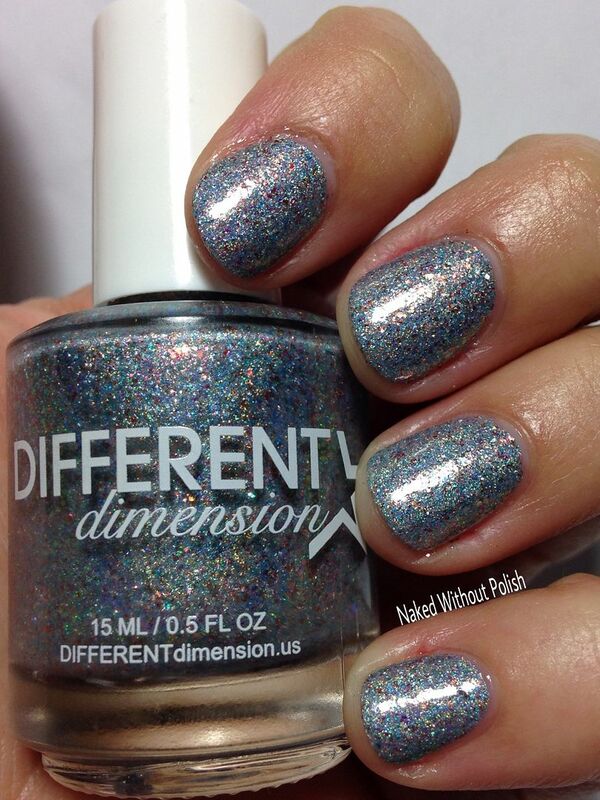 The polish I have to show you today is Heaven from Hell from Different Dimension. It will only be available until January 21st, so keep reading to see my review and swatches. Don't wait too long to make up your mind!! 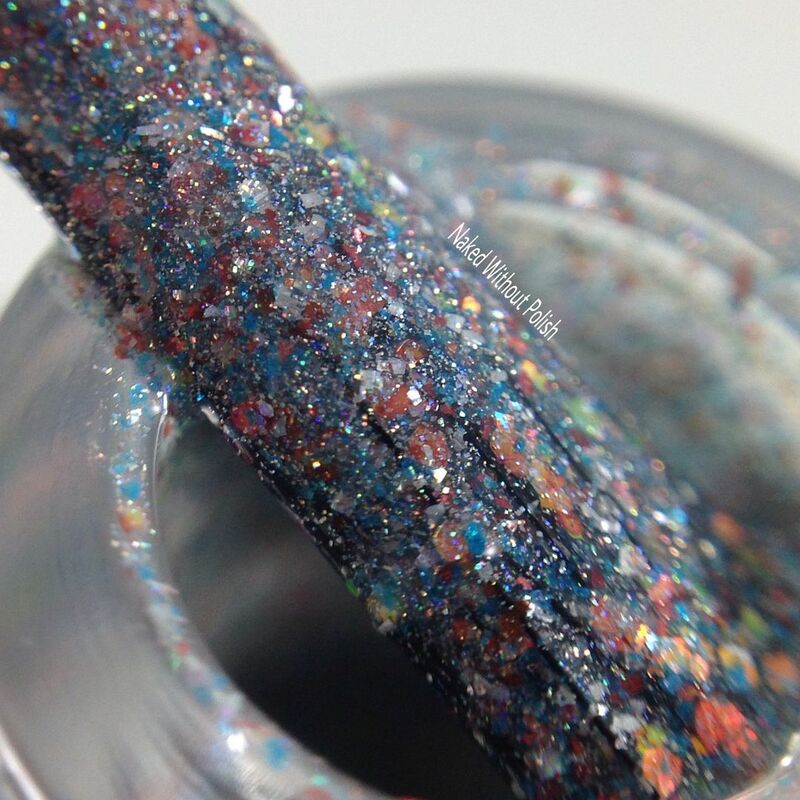 Heaven From Hell is described as "a baby blue holographic with added iridescent red to green color shifting glitters, and red shimmers". Shown is two coats of Heaven From Hell with top coat. Heaven From Hell had a beautiful formula and a smooth application. I was a little surprised considering the amount of glitter packed into the bottle. I had no issues, and even had to do minimal clean up. For a beautifully opaque finish you'll only need two coats. 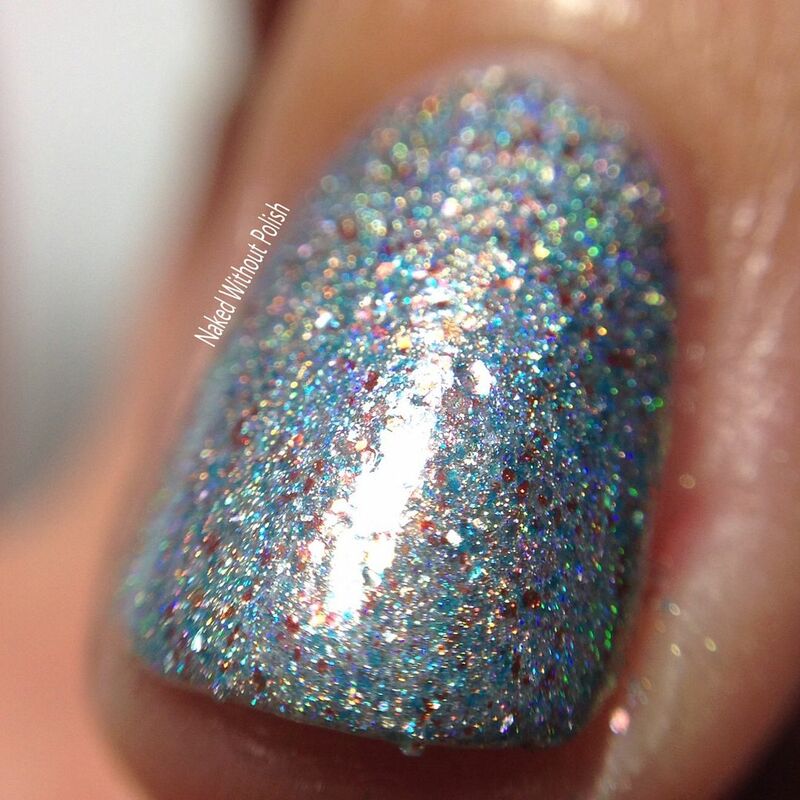 I was a little disappointed I couldn't get the holo to pop, but the fun iridescent glitter like to steal the spotlight. 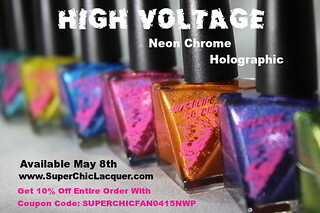 Trust me, the holo is very much prominent in person. I had a lot of fun getting distracted and playing with this when I should have been doing more swatching. I even wore it all last weekend. I couldn't help it. 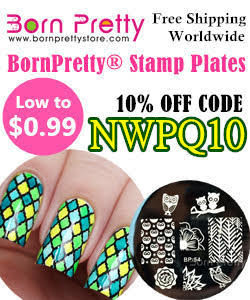 Heaven From Hell is available now at http://polishconvention.bigcartel.com until January 21st. Only 50 are immediately available, after that they will go on to pre-order status. Each bottle is $10. If you will be purchasing several polishes over the Road to PolishCon, they are also allowing a purchase of a medium flat rate box. You can have them hold all your purchases for a one time shipment at the end of the Road to PolishCon. I love this feature! It was so nice of them to add it. Great Lakes Lacquers polish is Blue Skies from Pain. It is also available until January 21st for $10. It is a "dark slate blue linear holographic with multichrome shifts of purple,blue, red, and gold". Make sure you are following everyone on their social media platforms (links below) to stay updated on news, releases, and sales. What do you all think of this one? 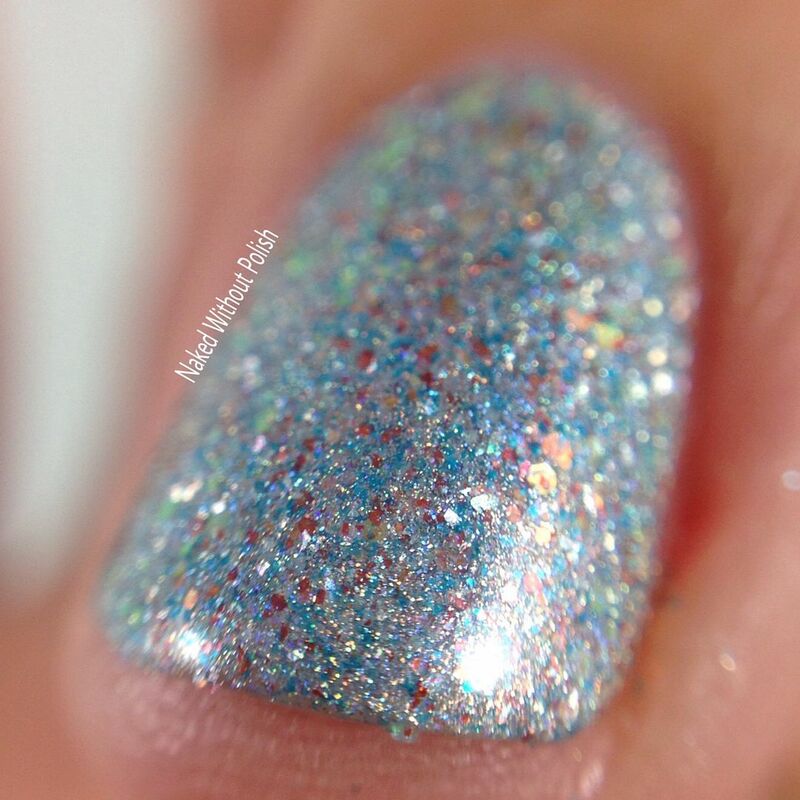 Have you been keeping track of the other Road to PolishCon beauties? 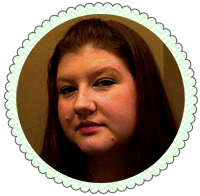 Will you be attending PolishCon in April? I will be there! I hope to see some of you there as well!